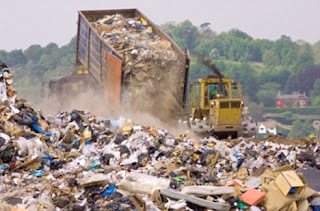 he Israeli daily Yediot Ahronot published a picture of the woman searching through refuse at a dump in southern Israel. Mr Borba said that he increased security at the site to keep would-be treasure hunters at bay. For her part, Anat is displaying an admirable stoicism. “People have to take everything in proportion and thank God for the good and the bad,” she said.